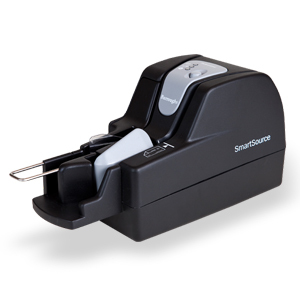 Your business can greatly simplify capture and storage of data related to incoming check payments while ensuring extremely accurate, fast, and simple processing of account receivables. 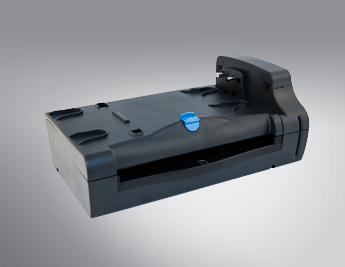 This is easily accomplished by deploying the cost effective, compact, and an easy to use ScanStation in conjunction with the world's most commonly utilized remote deposit capture check scanner Panini's Vision X. 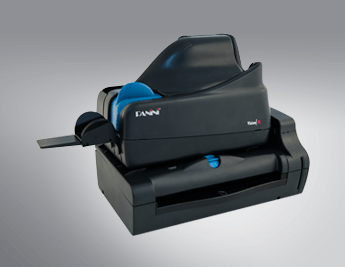 The Panini ScanStation is the perfect solution for financial institutions deploying branch image capture at the teller, who are also looking for a way to improve productivity, consolidate counter space and improve customer satisfaction through efficient branch automation. 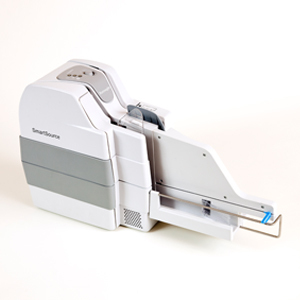 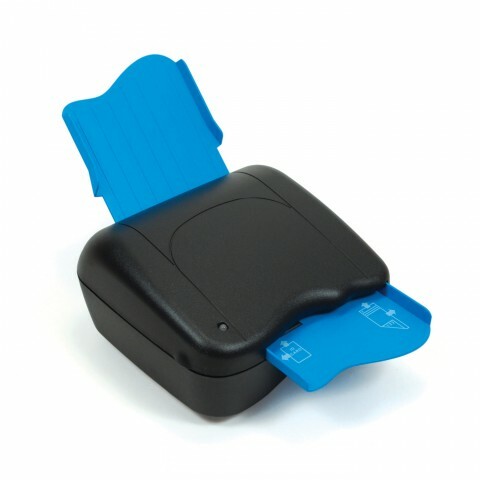 Functions provided by the ScanStation include check scanning, validation printing, roll-tape receipt printing, magnetic card reading, smart card reading, full page scanning, rigid ID card scanning and an open USB port for extension to additional modules. 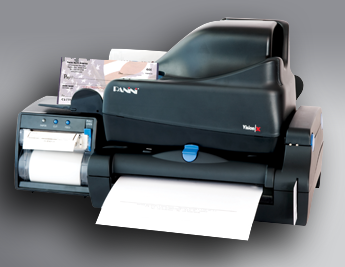 Unified API with other Panini platforms; Panini capture app available. 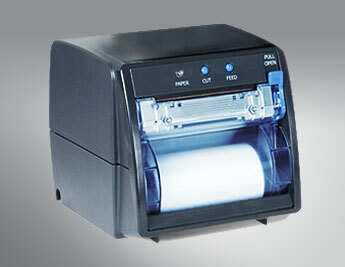 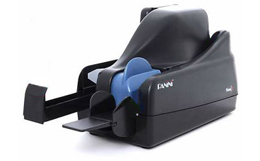 Uses thermal technology for the fastest, quietest and lowest cost receipt printing available.